The rock climbing school can be seen as a complete and playful activity, without any goal of ascents. It can be very fun to climb on a rock, to master one’s fears, to have strong and dizzy sensations, without wanting to become a mountaineer. To be convinced, just have a look at les Gaillands Rock where you can see boys and girls from 7 to 77 years old who enjoy this activity. 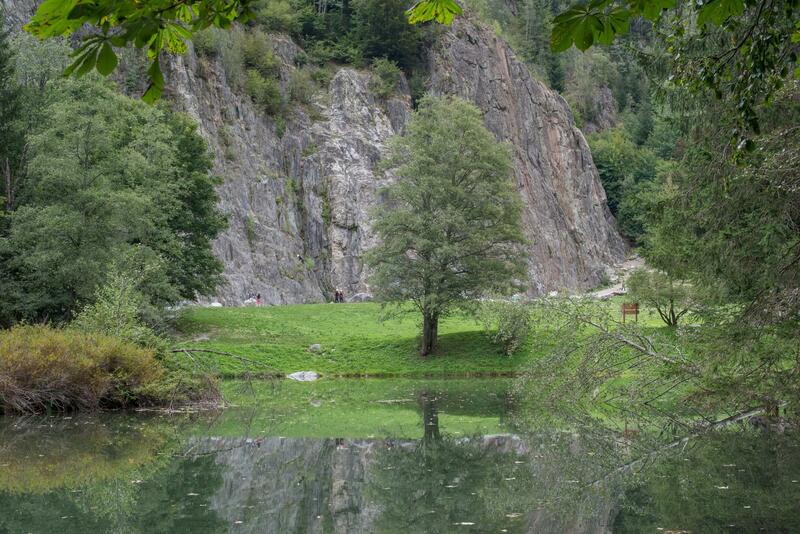 Although there are various sites in Chamonix, the Gaillands Rock is the most convenient, since it is easy to get to from Chamonix; it is well-equipped and offers a great choice of climbing opportunities. 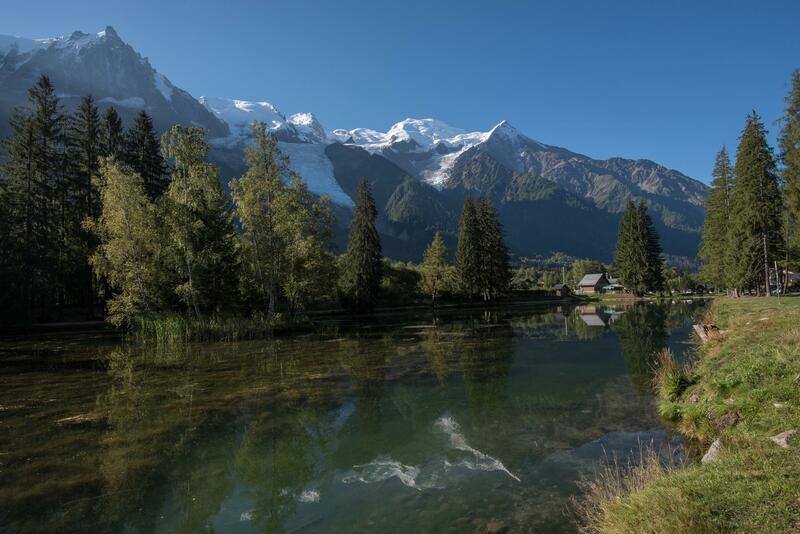 To complete the day, there is, at the same location, the adventure park in the trees, and for accompanying persons who do not want to climb, the lake, true mirror of the Mont-Blanc, is worth a visit. 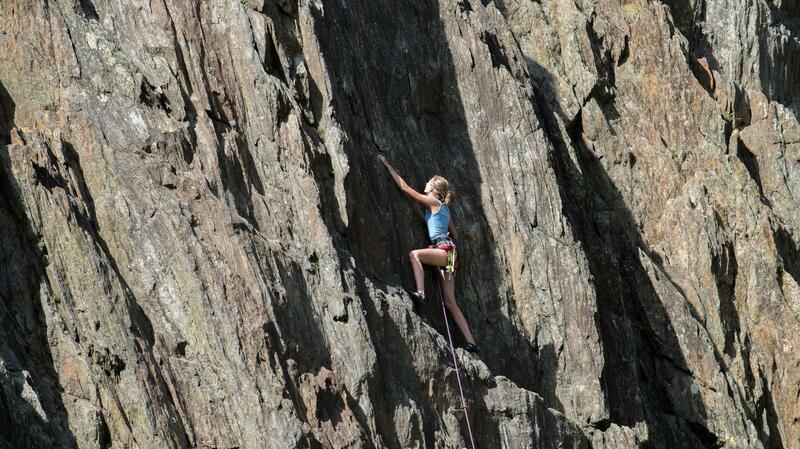 Anyone can "try" rock climbing. The session lasts half the day, in the morning or in the afternoon. The parking lot is at the foot of the rock. -climbing shoes - harness * - helmet* , I will provide everything else. * Material I can also provide.